Home / Want to cut 50% on OPEX? 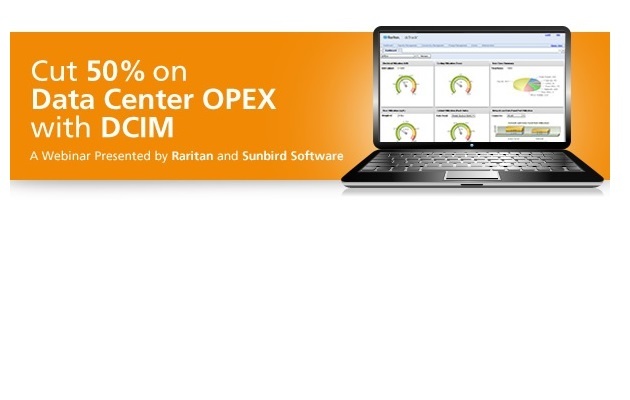 Want to cut 50% on OPEX? and slash 50% on data center OPEX. Discover how to drive change from day one, and set yourself up for more success well into the future.